Computer Numerical Control (CNC) systems provide accuracy, but you won’t get that accuracy if an amateur is at the helm. Some metalworks companies have CNC machines but have no idea how to use them. 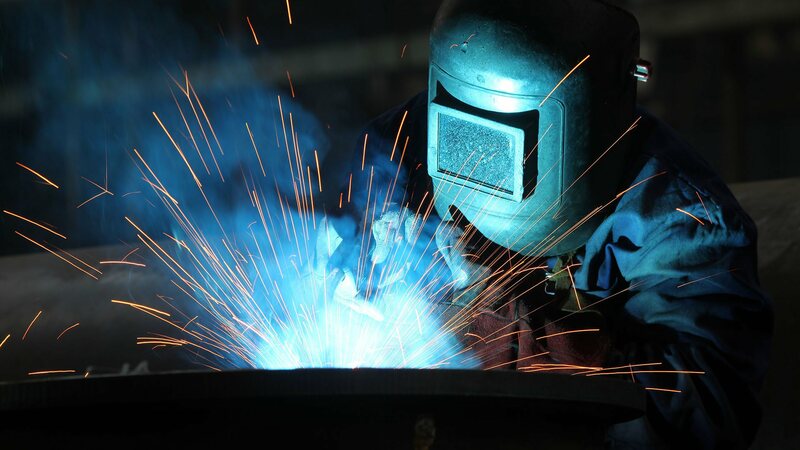 At MW Welding, our team of trained and highly skilled machine operators are far from amateurs. We are multi-faceted professionals. We are certified welders and fabricators who are as comfortable handling manual tools as we are computer systems. Our various skill sets are why we’re able to work with contractors, engineers, mechanics, and engineers with unparalleled proficiency. Not only are we comfortable working in different industries, but we’re also comfortable with every material imaginable. Whether you need us to design parts made from copper, aluminum, steel, or titanium, we’ll be able to help you! All you have to do is call us. Our CNC machines have facilitated a wide range of industries in the Scranton area. If your industry requires precision, then you’re going to need us. Do you need automotive parts designed? Does your specialty vehicle need shafts, gears, brackets, or pins designed? Are you engineer who needs a prototype designed, but your prototype requires custom-made parts? Our lightning-fast turnaround times and competent milling skills will get you those parts in no time at all. Do you need a machinist who can help you with large part CNC machining? No worries – just ask us about our milling and turning services. We will part, groove, knurl, and bore our way to perfection for you. Many people in the Scranton area rely on MW Welding when they need a project completed with accuracy and precision. In the manufacturing sector, this couldn’t be any more important. Every nut and bolt is essential to a project. We can design each and every one of those with pin-point precision. Do you find yourself doubting the abilities of a CNC machinist technician? How much can a CNC machine really do, you might be asking. Well, virtually every type of metalwork can be performed by a CNC machinist, believe it or not. Quick Turnarounds: Everyone always wants to increase production speeds. When you’re in a competitive industry, it is important to finish your project in a timely fashion. Failing to do so might just put you in second place. When a three or five-axis milling machine is designing your aerospace valve or turbine blade, however, you won’t have to wait long at all. Consistency: The CNC machine is operated by a computer, that means it is less prone to human error. So long as all the information is entered into the machine correctly, you will not have any problems. MW Welding’s machines can even guarantee identical results! Cost-Effective: Because CNC machines are so accurate, fewer mistakes are made. That means waste is kept to the absolute minimum. Not only is this a cost-effective method, but it is also an environmentally friendly approach to design. Where Can I Find the Best CNC Machine Shop Near Me? Developing the perfect product takes time and precision, but most of all, it takes dozens and dozens of mods to find the prototype that’s just right. When you’ve got deadlines to meet and shareholders to impress, you need rapid turnaround time and a machine shop that works according to your precise requirements. MW Welding is a dedicated welding and machinist shop specializing in providing high-quality results to local business owners and inventors looking for CNC machining that’s efficient and affordable. If precision parts for your industry are what you’re after, we’re the best choice to help you in Scranton. 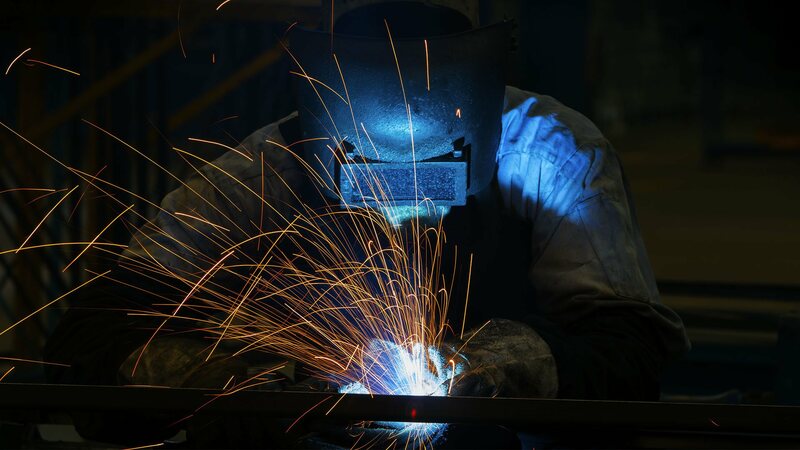 America’s manufacturing sector is still alive and well here in Pennsylvania, and MW Welding can help you with all the welding and metal crafting your business needs to succeed. Whether you need custom ball bearings, bespoke frames, or custom scalpels for your business, we have the tools to quickly create the things you need, when you need them. Scalpels, machine replacement parts, gurney frames, and other custom medical tools help you keep Pennsylvanians healthy and safe. Now you can get the tools you need on demand. With rapid turnaround and bulk order discounts, MW Welding is your top choice for custom parts for the medical sector. Your reputation depends on sturdy and durable frames that keep occupants and operators safe under all sorts of conditions. Trust MW Welding to produce high-quality materials to your exact specifications in a wide variety of materials and finishes. You need a machine shop that can get your prototype models back to you quickly at rates that are right for your startup. Whatever your needs are, MW Welding will work with you to produce a product that places your company on center stage. At MW Welding, we love what we do. We work with some of the most fascinating small businesses in America to produce some of the coolest and most dependable products around. Whatever your project is, we want to help you bring it to life. That’s why we work hard to keep our rates affordable and competitive. 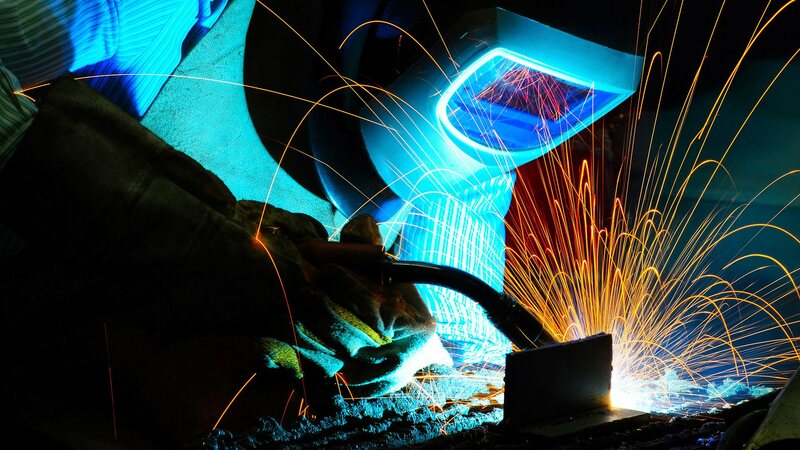 Overseas manufacturing and welding firms may offer lower prices, but with us, you get dependable and reliable service much faster than if you’d outsourced it. There’s no hassle of customs, international shipping, or import tariffs. We stand by all our products with our company guarantee. And when you work with us, you’re helping to create jobs right here in our country. We have all the equipment and training you need to handle any job, no matter how large or small. Our clients include industrial manufacturers, small businesses, and even homeowners looking for custom design work. Want to get started on your next move? Give us a call and ask to talk to one of our CNC machining experts.